What is Data Mining for Real Estate? Companies large and small are now more interested in consumer data. Where people go, what they buy and the level of satisfaction are all important metrics in the 21st century. In the housing industry, a range of data is available to investors if they know where to find it. Asking the question what is data mining for real estate is a good way to learn this secret. In the computer world, programmers and annalists earn big salaries for creating ways to track consumer activities. Companies that have a source of useable data can usually outperform competition. 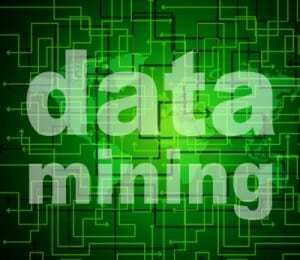 Companies like Google, eBay, Facebook and Twitter all participate in some version of data mining in the global market. Agents, brokers and financial institutions all take an interest in consumer behavior. Employment history, martial status, values of properties and recent homes sales all help create usable data for real estate companies. Investors can now use this data in order to find ways to buy houses in markets that are performing at high percentages. One key component that all successful real estate entrepreneurs have available is accurate information. He or she who has good data will almost always come out on top. Because deals come and go on a daily basis, being the first to capitalize on a market deal can benefit an investor. Someone who wants to review current home prices in a given area can use the tools provided by Zillow.com, Realtor.com or Homes.com. While these are usually retail price homes, it can be helpful to a person who plans to invest in a specific neighborhood to understand the economic conditions. Savvy investors must use more than one resource to find homes for sale in any market. While a smaller portion of people plan to flip homes for a profit, other people buy and hold real estate in hopes of earning a much larger profit in the future. Having access to mined data and knowing how to put the data to use is a big plus for any real estate investing professional. 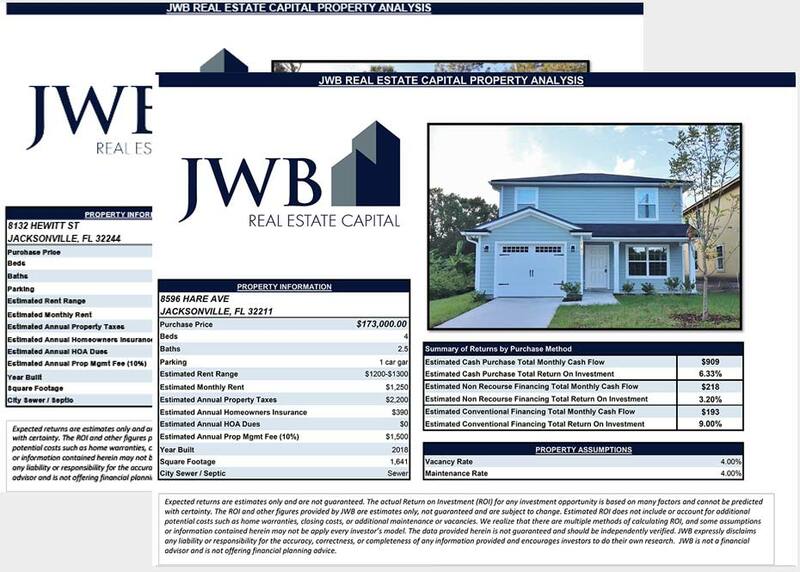 Investors who do not have the time or resources to commit to putting data mining to use in the housing industry can purchase managed investment homes from JWB in Florida. 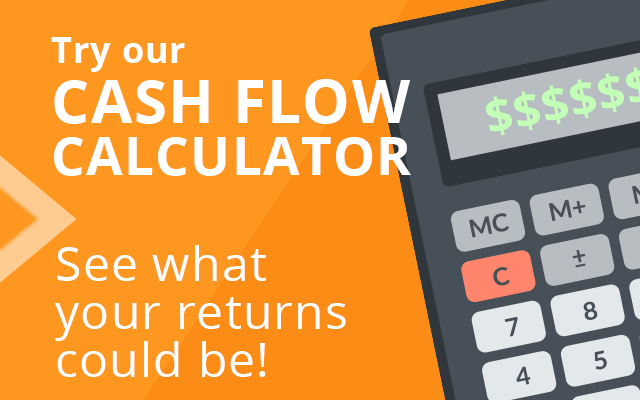 Annual ROI as high as 15 percent is now part of investor packages showcased in the turnkey guide offered as a free download on this website.